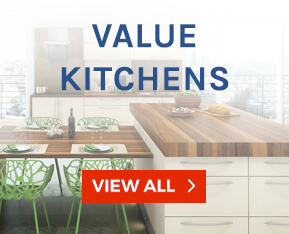 Cut Price Kitchens prides itself on bringing tailored design and premium brands to all of the kitchens we provide at a price that suits all budgets. 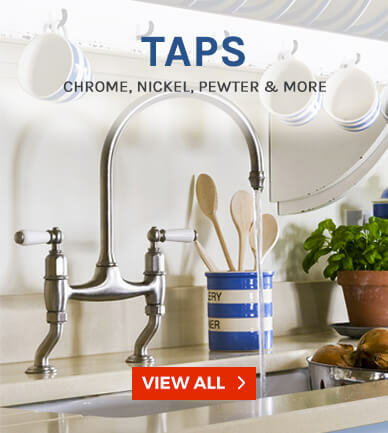 We sell at least one kitchen a day, and often more, but because we are not just about selling budget and cheap kitchens, we pride ourselves on always being able to help you get the perfect kitchen at very competitive prices. Our kitchen styles range from traditional painted kitchens to handless ultra-modern gloss kitchens to suit all budgets. We know that every house, kitchen and interior design is different and we try to make sure we have a kitchen style and cost to suit every need. The team at Cut Price Kitchens has over 30 years of kitchen experience in the UK kitchen market specialising in the design and manufacture of all types of kitchen. Buying a kitchen can be daunting, complex purchase and potentially an expensive one, it is, therefore, vital that we offer our customers the highest levels of service before, during and after their kitchen purchase at the right price for them. 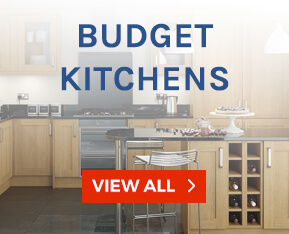 We aim to offer cheap fitted kitchens to help you find what you need from within a budget. Cut Price Kitchens has gained its reputation by recognising and focusing on each client’s individual needs. The true test of this is evident in the many positive testimonials we receive each week. 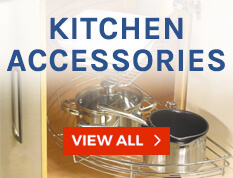 You will find that instead of having to separately load up your kitchen cabinets, then doors and even handles and hinges into the cart separately, you can achieve all this with just one click on our site. The price you see is the price you pay. The only 'extras' you will need for most fitted kitchens are; plinth to cover the legs on the base units and possibly matching end panels if the sides of the Tall Housings, wall, or base units are going to be seen. If you want that special finishing touch you can also add cornice/pelmet to adorn your wall units, but it's not essential. 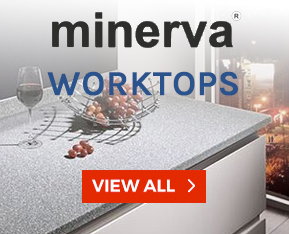 Worktop is ordered separately available in a variety of styles and mediums. Our cheap kitchen units and cheap kitchen cabinets allow us to provide the greatest service possible when providing the best price. The other main criticism we hear from new customers is the length of time that other suppliers of cheap kitchens quote for delivery - often between 4-6 weeks. And once they've waited that long, what if a part is missing or it's damaged - how long to get a replacement? On average, most of our kitchen sales are delivered within 2-7 days - sometimes sooner. But you may be asking "what if something goes wrong?" We know from customer feedback that this is one of the main concerns about buying a kitchen online. In the unlikely event, you find an item is damaged or defective simply call us on 0117 330 2277 and our staff will aim to resolve your issue quickly and courteously. 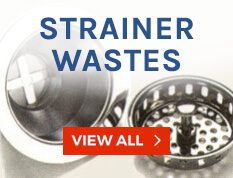 If we don't have a particular item in stock at the time, then we have an excellent relationship with our Supplier and in many cases we will arrange to have your item ordered in quickly and delivered out promptly. 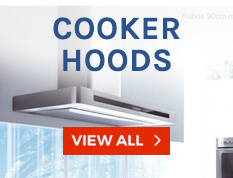 Our business started back in 2006 as kitchen supplier and, with 30 years experience in the industry, we know what it's like when you've got tradesmen onsite and you need parts in a hurry. Knowing the kitchen industry as we do, we know you will find this compares very favourably with many of the big national suppliers and with Cut Price Kitchens we try to provide a more personal service for our Customer where we can be contacted directly to provide assistance. Bought some beautiful Maia worktops for my brand new kitchen/dining area. Managed to install it very easily and delivery was very quick considering the size of the worktops. I will recommend you to my friends, great service. Recently installed the Ohio Matt Ivory Kitchen from the Value range. Very impressed! 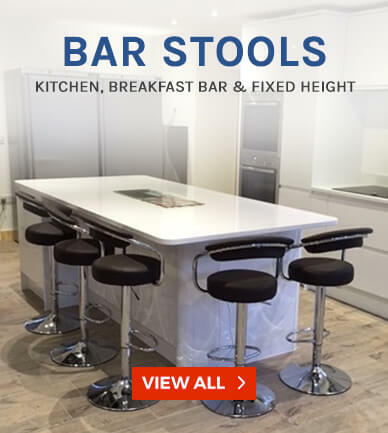 Incredible kitchen and bought some bar stools as part of my kitchen setup! Love it! We offer a premium range of 24 kitchens styles with matching 18mm MFC cabinets with all units having the soft close option as standard. All units have adjustable legs, 18mm removable back panels and the 330mm deep wall units have 8mm back panels. 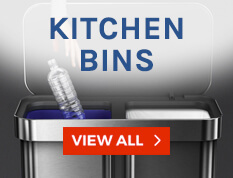 These high-quality kitchens arrive ready to assemble with instructions on how to assemble quickly and easily. In our Premium Range only, there is an option of having the units delivered ridged at a cost that can be obtained from our sales office on 0117 330 2277. 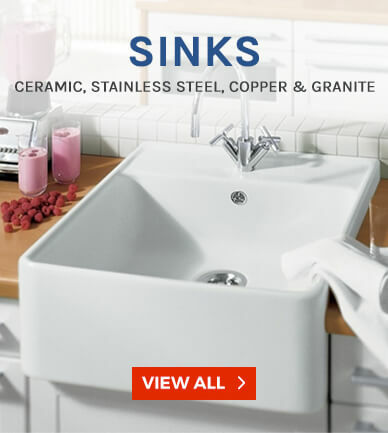 Worktops, appliances and sinks and taps are all available on request. Sometimes it's all very well for a company to sing their own praises, but what have real paying customers thought of us? Why not take a look some of the many positive comments we've received from past customers over the years and make up your own mind. If you'd like some advice or just want to confirm that 'there really is someone at the other end of the phone', why not call us and have a chat about your next kitchen and how we can help. Rest assured, you won't end up talking to a typical high-pressure salesman you've come to expect from the high street kitchen showrooms - we simply don't work that way. Try us and see! 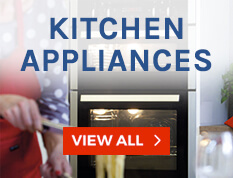 Here are some of our Best Selling products - From Kitchen Ranges to Worktops. Customers absolutley love our Capri White Gloss Kitchen! They find it adds a brand new shine to their kitchen that they'd never seen before! The Maia range of worktops is a customer favourite too. 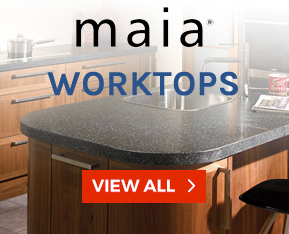 With its massive range of colours and its enchanting, beautiful worktops, you simply can't go wrong with Maia!